Lanyard, Key Ring, Key Chain, Ball Chain, Necklace, String Etc. 2. Any logo can be done on product. 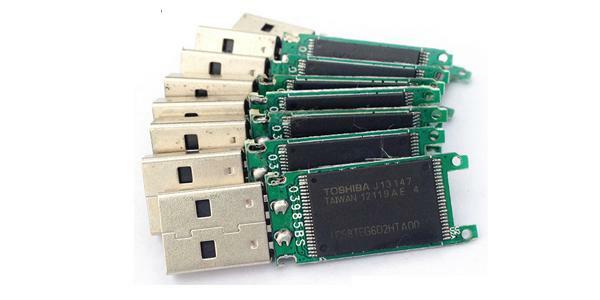 What is important inside Usb Flash Drive? Memory Chip. Brand such as Samsung, Toshiba, Micron, Hynix, Sandisk and Intel. 100% FULL CAPACITY is guarantee. 3) Data Retention: At least 10 year, 100 thousand times Read and Write. 5) Plug-and-play, no external power supply required, USB bus-powered. Material: PVC, Metal, ABS, Wood, Bamboo etc. Just send your Artwork or Design now, we will make it to be a Unique Usb Flash Drive Product for you. Logo Printing Method: Laser Engraved, Digital Printing, UV Printing, Silk-Screen Printing, Water Transfer Printing, Debossed and Sticker. 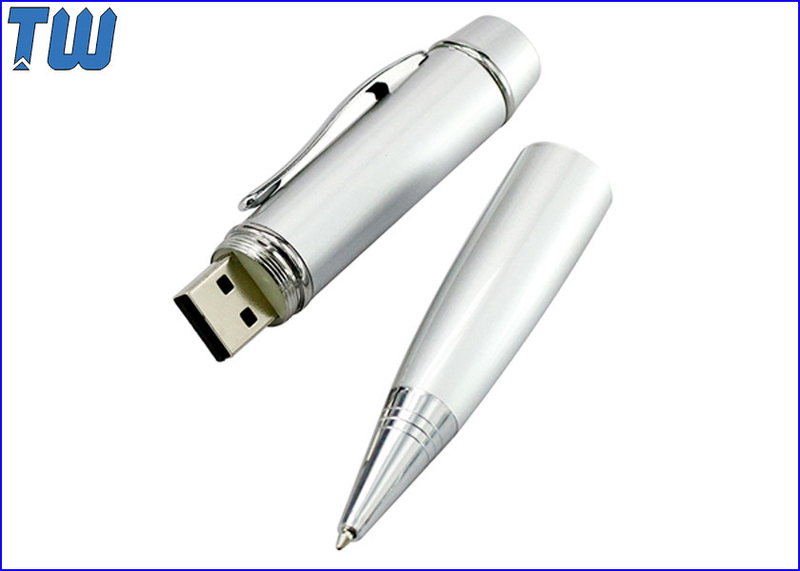 Vector Artwork is the best for us to do the Logo Printing on Usb Flash Drive Product. Pantone Color for Usb Flash Drive as you required. Regular Data Preloading, Permanent Data Upload, Multi-Partition, Auto-Run, Icon Creation and Encryption. 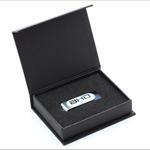 We have many fantastic packaging for Usb Flash Drive. Also we can do Customized Packaging. Here are some our Standard Package Box. 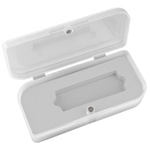 The clear plastic box is nice design packing made to show the exquisite Usb Flash Drive inside. 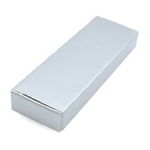 The Rectangular Tin Box is solid design and has a window to show your Fantastic Pen Drive inside. 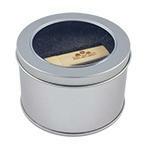 The Cylindrical Tin Box is an excellent design and has a window to display Noble Usb Flash Memory inside. 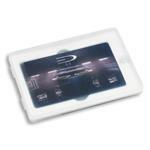 It is mainly used for Credit Card Usb Flash Drives. You can see Printing Card through the clear front side. 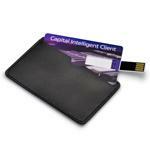 The Leather Credit Card Thumb Drive Holder is a great option for all Card Pen Drives. 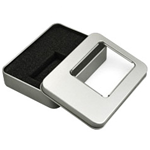 The Solid Compact Thumb Drives Box can hold your Pen Style Flashdrives in the foam interior safely. 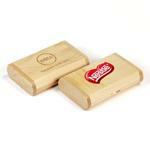 The Sliding Wooden Box is made of Natural Wood to hold Usb Pen Drive. It is made of Natural Wood and fit for most of Usb Thumb Drive. The Velvet Pouch comes in multiple colors and hold lots of Flashdrive. It is simple and has different size to fit for different Usb Flashdrive. This Magnetic Box is closed by magnets and big enough for all Usb Storage. 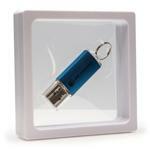 It is transparent and fantastic design to show your Usb Flash Drive all side. In China, Our Price are not the cheapest in Usb Flash Drive market because we know that we should focus on Quality, but we will give Reasonable Price base on your requirement, then we can do win-win cooperation. Replying Your Inquiry will be the first Priority in our company to save your precious time. We will do our best to Shorten Production Time and Keep High Quality. We keep same Enthusiasm on After-Sale Service. Through Skype, Wechat, Whatsapp, you can contact us right now. Or you can just SEND INQUIRY below, we will reply swiftly. 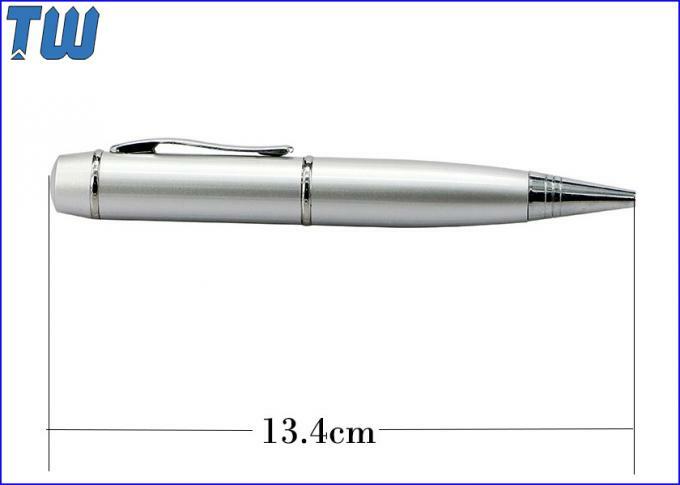 Shenzhen Topwill Electronic Technology Co., Ltd.